Lighting can create a mood and provide a point of interest in a room. 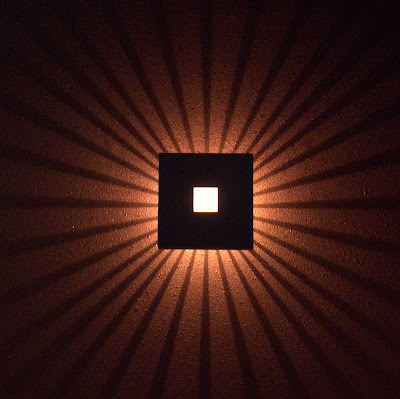 This wall sconce at the Nawab Indian Cuisine Restaurant in Newport News, Virginia does both. Canon G10, 1/15 sec at f/2.8, ISO 200, 11mm focal length.